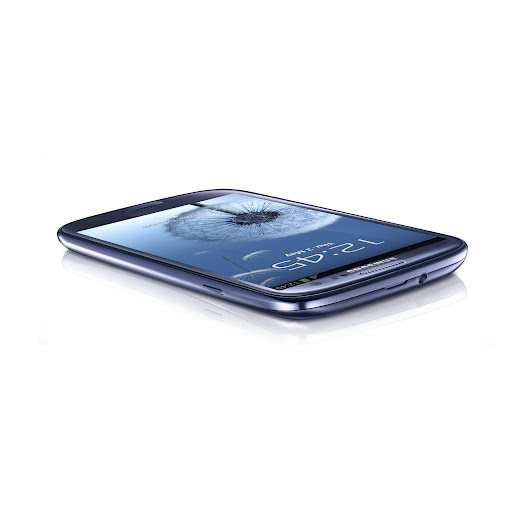 If you own the international Samsung Galaxy S3, then you should see an official update to Jelly Bean (Android 4.1) in October. Samsung reportedly confirmed the details to CNET UK. This shouldn’t come as much of a surprise as we have seen multiple leaked builds pop up over the last month. It’s been clear that Samsung is working hard to get their 2012 flagship device to the current build of Android as quickly as possible. Unfortunately for U.S. variants of the device, we have no time frame for release. Carriers always like to take their sweet time approving updates, so it could be November or December before any of us sees it. And I hate to say this, but Verizon’s version is going to be last. Big Red still hasn’t approved Jelly Bean for the Galaxy Nexus, so there is no way in hell that they are going to jump past other carriers and be the first. You best bet is going to be to root and throw on one of the newly leaked JB ROMs.